It has been a very long time since we see Deepika Padukone on Silver Screen, Her Last Outing Was Padhmavat Which is Directed By Sanjay Leela Bansali. 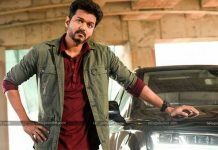 After Padhamavathi, Deepika Occupied with Zero Film which also features Shah Rukh Khan as lead Actor which is directed by Anand L Rai. 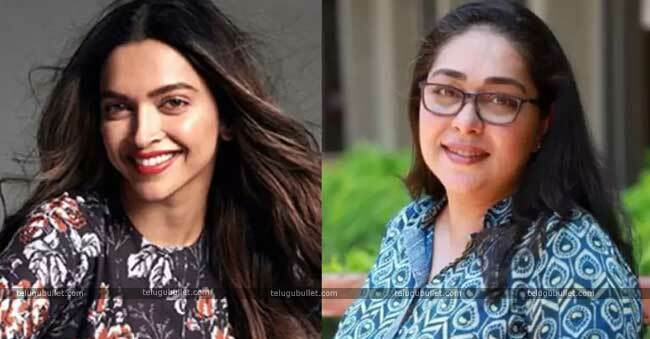 Now Latest Reports informed us that Deepika Padukone Keen to produce a Meghan Gulzar next venture Which is the real-life story of Acid Attack Survivor Laxmi Agarwal. 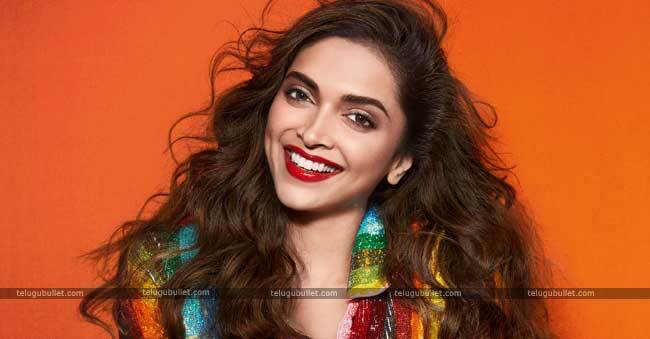 Deepika Padukone was so moved by the story that she chose to support the film also. Meghna Gulzar, whose last directorial Raazi featuring Alia Bhatt got mixed reactions, feels Laxmi’s story should be advised to get awareness the public. “Using Laxmi’s story as a focal point, we are endeavouring to investigate these perspectives and the consequences of acid attack survivors in our society. This’ what influences this must-to recounted story significant. Awareness is the initial move towards change,” she Concluded.